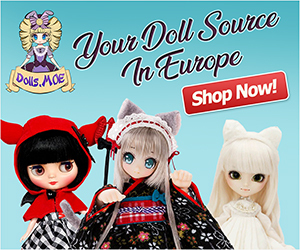 Cross World Connections (CWC) will release an enchanting girl named Neo Blythe Gerda Eternity. 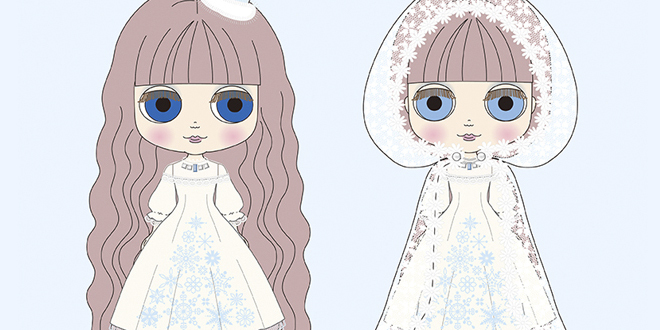 You can expect to see Gerda Eternity in December 2017 making her the perfect winter inspired doll. The illustration looks promising, I'm excited to see her actual promo images. I bet she will bring an infinite amount of sparkle and shine to those who bring her home. Gerda crosses the country of snow and ice looking to visit her friends. “When I traveled in the world of ice, I found a friend and gave them a gentle hug. 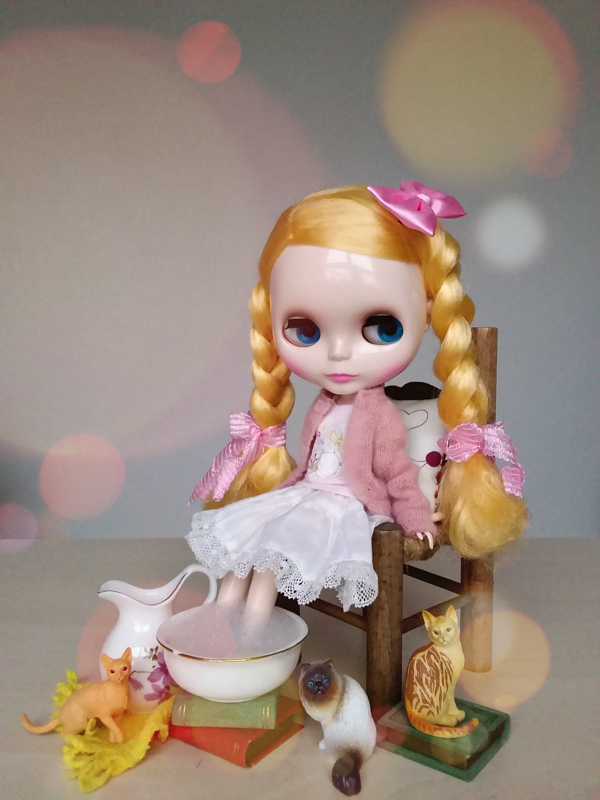 Will you make room in your collection for the captivating Neo Blythe Gerda Eternity? 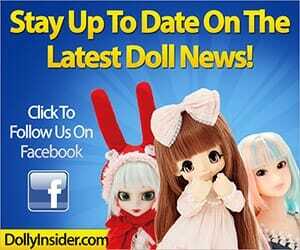 I think this doll looks really cute, though I think I would have preferred her with a platinum blonde bob hairstyle. Am I the only one who thinks that? Oh a platinum blonde bob would look so chic and would pair well with the wintry theme. It’s so cool reading how you and others envision Gerda Eternity hair. I can see Gerda Eternity with an icy blue hairstyle. Thanks for taking the time to chat with us about this wintry girl! I really like this release. 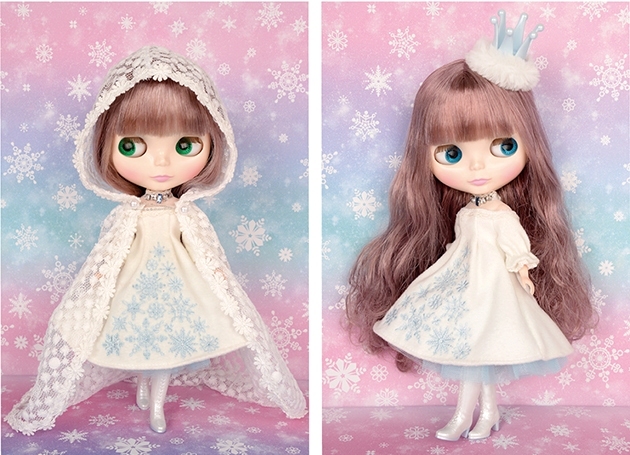 She reminds me of three previous stock Blythes I really love combined ( Yuki no Namida Hime, Snowflake Sonata, and Enchanted Petal). I can’t wait to see her promo images! 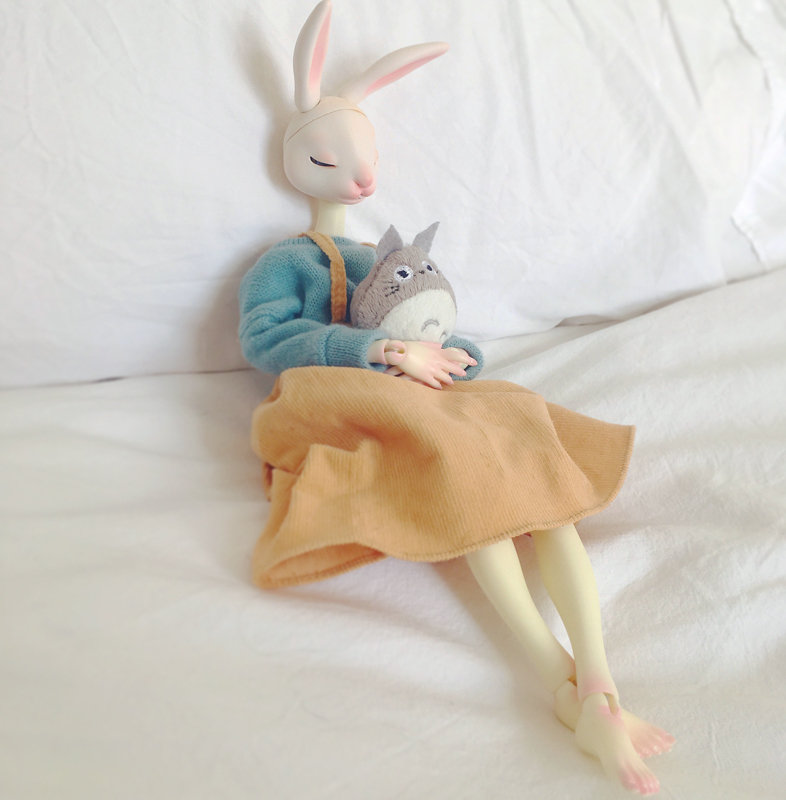 Thank you for chatting with us about Neo Blythe Gerda Eternity. I’m so excited for Gerda Eternity. She looks so pretty and I love her frosty look. If her hair is a soft pastel, I’m tempted to get her, but if it’s a dark or strong pastel then I’ll pass. Thanks for sharing her! Looking at Gerda Eternity makes me excited for winter. 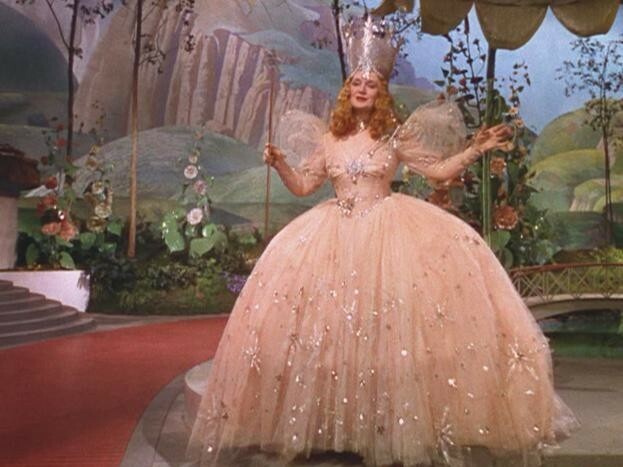 She reminds me of Glinda from Wizard of Oz. 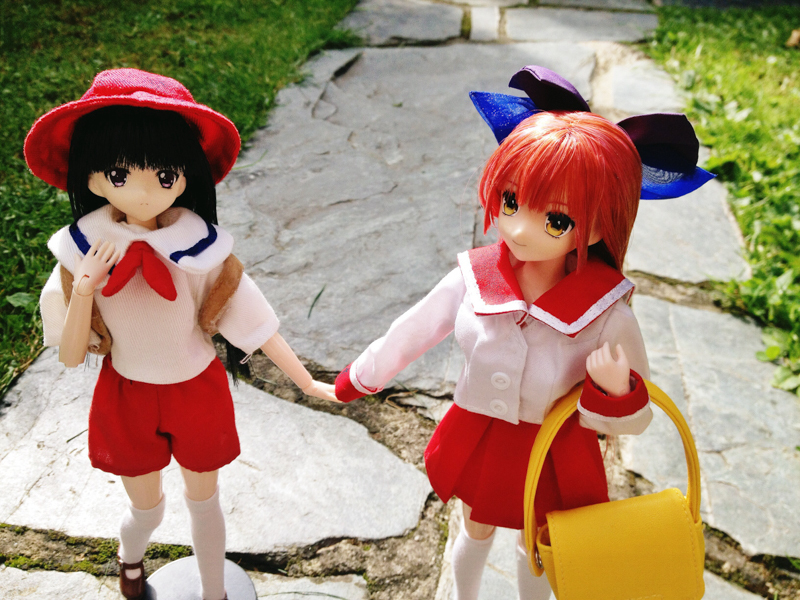 I wonder if we will meet her friend from the world of ice.